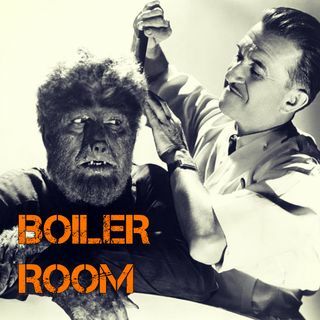 Boiler Room, custom designed for media maniacs, savants, bar fly philosophers and otherwise lovable political animals. The show that straps itself to a rocket like Wiley Coyote and lights the fuse every Thursday night, ready to blast off into the media sphere with news, pop culture, music, movies, deep state politics, false flag research, pulling the threads on phony stories and propaganda where we find them. Science, tech, philosophy, social engineering, the degeneracy of the progressives, ... See More the falsity of the right left paradigm… you name it we’ve probably threw up on it during one of our parties.